Loved this one! Couldn't stop listening!! I loved this book!! I couldn't stop listening, the story was great. 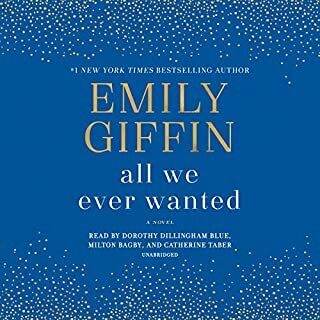 Emily Giffin never fails!